Did you know that February is heart and stroke month? One of the biggest contributors to heart attacks and strokes is smoking and second hand smoke. Are you someone who smokes and is finding it hard to quit? Do you know someone who wants to quit but just can’t get there. Nicotine is the drug that makes tobacco and tobacco products addictive. The more you smoke or use tobacco the more your body craves it. Cigars, cigarettes, pipes, snuff and chewing tobacco can all lead to heart attack and stroke. There are alternatives to traditional ways of quitting tobacco. Laser treatment has proven to be an effective way to break the habit. 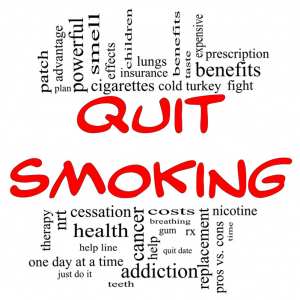 Calagary Laser Works can give you all the options and information on how laser treatment can help you quit smoking.